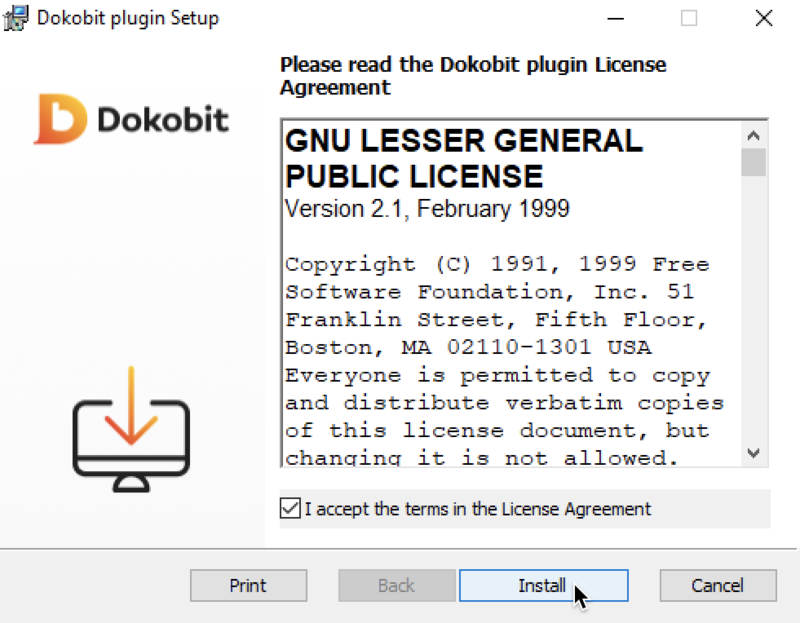 This guide covers the Dokobit browser plugin and e-signature device drivers installation for Google Chrome users on Windows. 6. If the Dokobit wizard cannot find the extension, check if the extension is in the browser extension list. 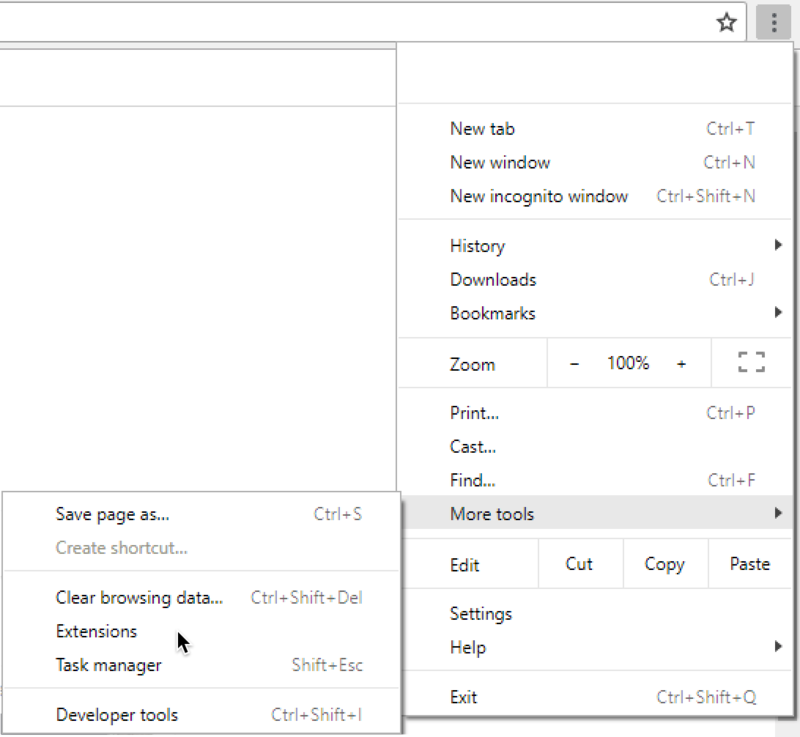 Click the "Menu button" at the top right corner of your Chrome window, then choose "More tools", and then "Extensions".